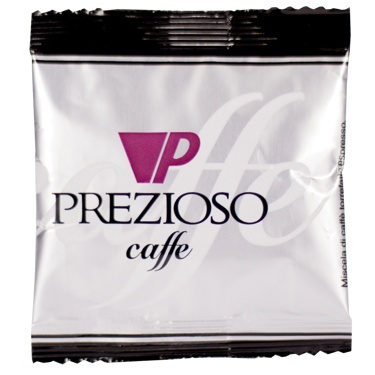 Sweet and intense aroma, full-bodied flavour, refined taste, satisfying aftertaste. 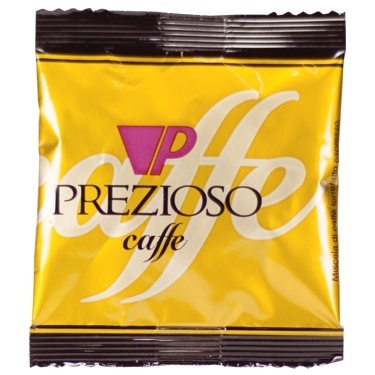 Balanced aroma, light flavour, velvety taste, soft aftertaste. 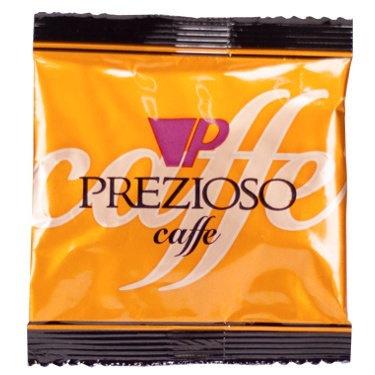 Powerful aroma, creamy flavour, strong taste, decided aftertaste. 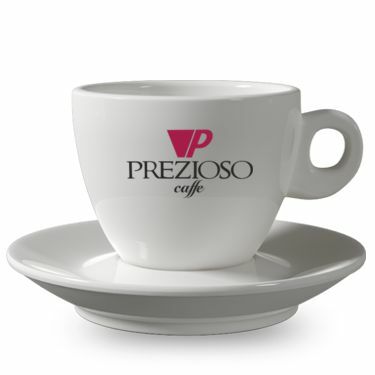 Lively aroma, dense flavour, full-bodied taste, delicate aftertaste. 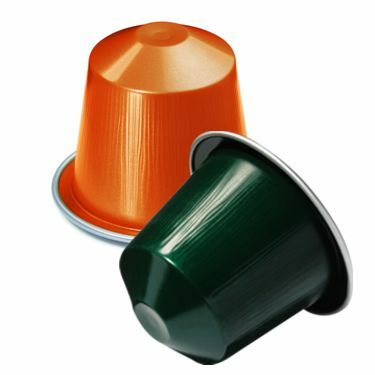 Robust and decisive blend, the taste of an intense, authentic Italian espresso. 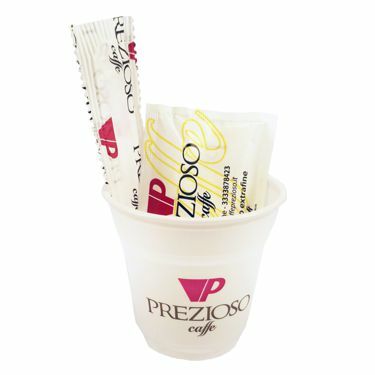 Plastic cups, sugar sachets and stirrers. 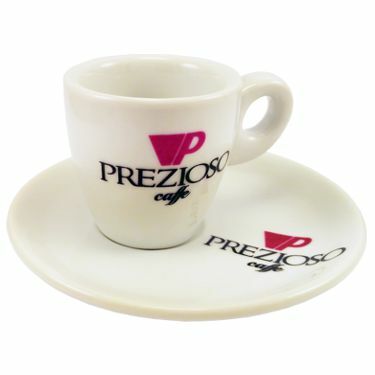 With its offset saucer, it is perfect for enhancing the aroma of coffee. 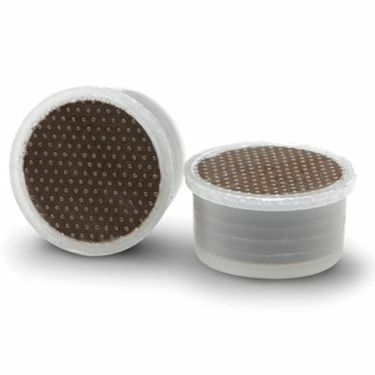 Although it is smaller, it also enhances the aroma of coffee. 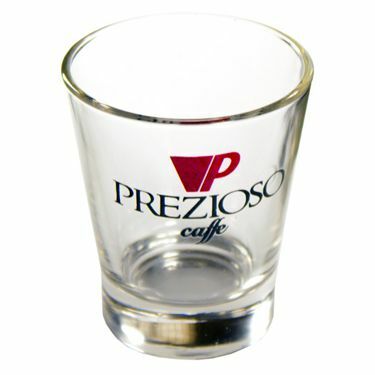 Perfect for those who enjoy drinking coffee from a glass. 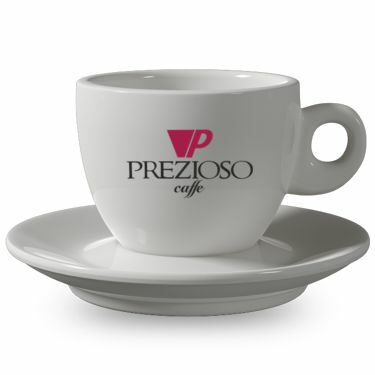 Its practical yet stylish design, allows you to best enjoy a cappuccino. 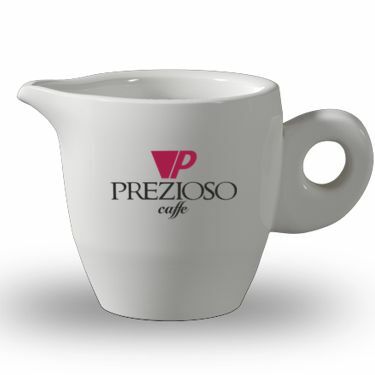 Its practical yet stylish design, allows you to best enjoy a latte. 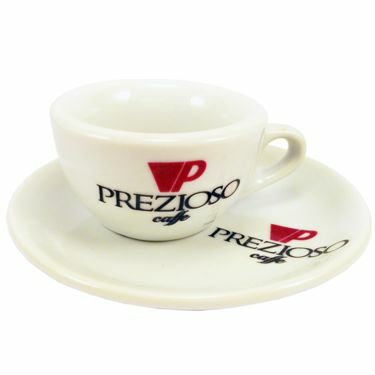 This essential part of the set is practical yet modern.